Hi! I’m Carrie- Photographer, Wife and Mummy to three crazy little humans! 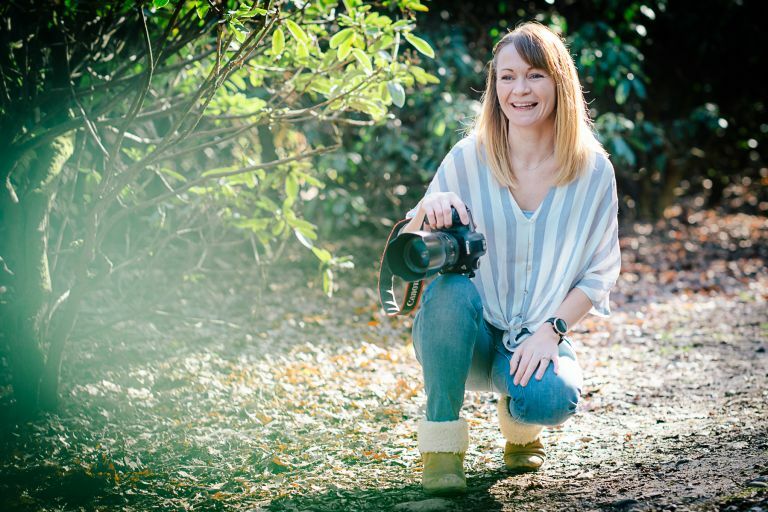 I started my photography journey whilst at school, (which seems like a lifetime ago now) and continued to build the passion into what is Devonshire Photographic today. Devonshire Photographic was born from my then surname “Devonshire”- nothing to do with the sunny county of Devon, as I am often asked. I have been very lucky throughout my career to have photographed hundreds upon hundreds of weddings, countless newborns and lots and lots of cake smashes, family sessions and commercial shoots in between. My home studio is in Bagshot, Surrey and offers a great space for wedding meetings and all my studio sessions….. But I do travel, covering weddings all over the Uk and even sunnier climes as well as shooting lifestyle sessions- my favourite type of family session; in various locations. Well enough about me, take a nosey around the website and don’t forget to get in touch if you have any questions at all or would love to book a session. If you’d like to see what some of my amazing clients say about me, just click here! Big thanks to Dan for shooting this image for me, which I edited- yes I am a perfectionist!